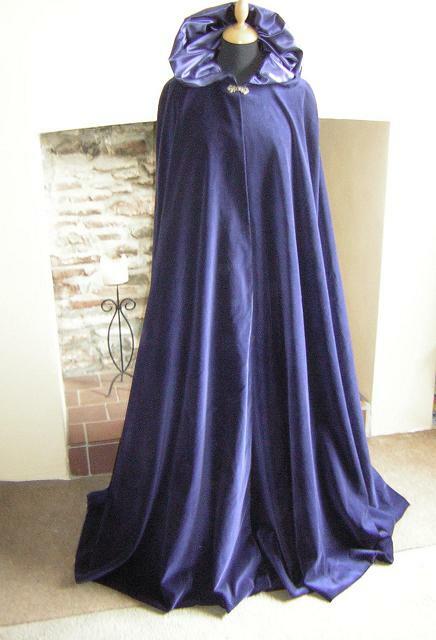 Cloak’d & Dagger’d is a small costuming business based in Cheshire, specialising in quality handmade period clothing to order for any occasion. I supply reenactors, theatre companies and museums around the country with historical costume ranging from Roman to Victorian. The following pages contain some of the things I have made in past; I do not have photos of everything I have made – if you are looking for something specific, please feel free to ask. You can use the Menu (or the Search box) to find something specific, or you can take your time to browse round the site looking for inspiration. When you’re ready, take the next step and get in touch. 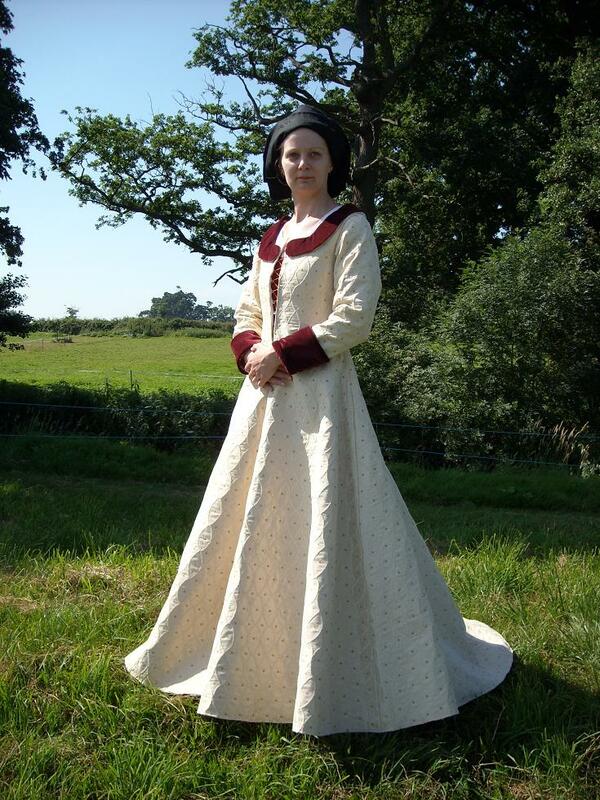 We look forward to seeing you at re-enactment events around the country and to creating your perfect garments for you.